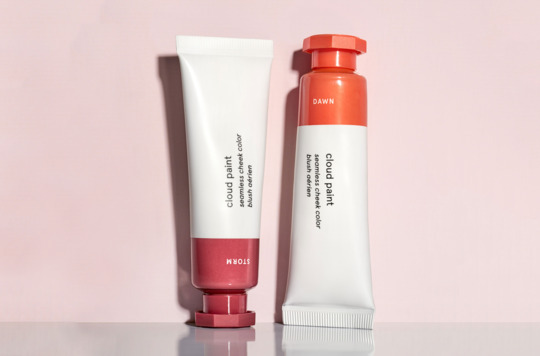 Glossier’s popular Cloud Paint blush is back with new shades – Dawn and Storm! They were designed to look especially flattering on darker skin tones – “Dawn” is a summery coral-orange that the brand says will look like you just “spent a restful weekend on a yacht”, whereas “Storm” is a deep brownish rose shade that’s supposed to make cheeks look as if they’ve been bitten by the cold. Like the previous Cloud Paint shades, the gel-cream formula is packed with powders that allegedly “blur” skin, letting the blush go on seamlessly to give a natural flushed look. The two new Cloud Paint shades are available now from Glossier for USD $18 each or you can buy a duo for USD $30. As usual, Glossier doesn’t ship to Singapore, so count on us to get these beauty products back to you at only S$5/lb!